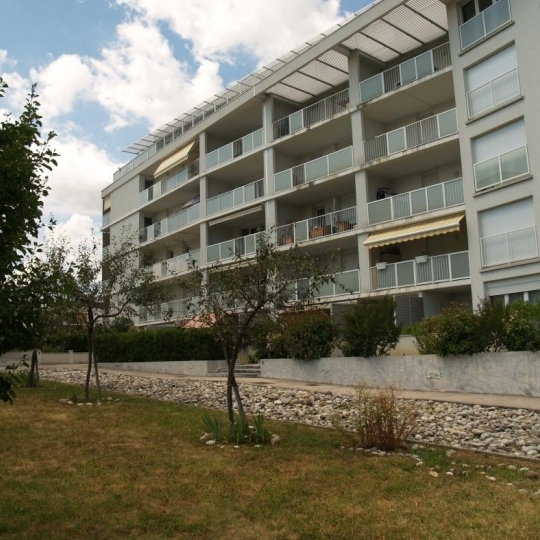 Alpes immobilier - POMMIERS-LA-PLACETTE : your local agency ! 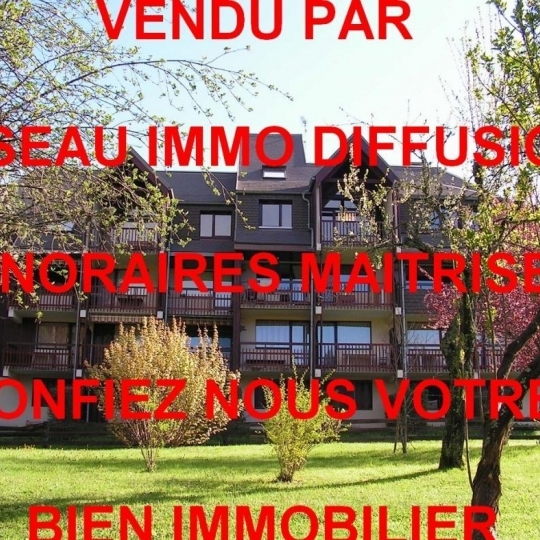 Alpes immobilier - POMMIERS-LA-PLACETTE will be happy to answer all your real estate needs. 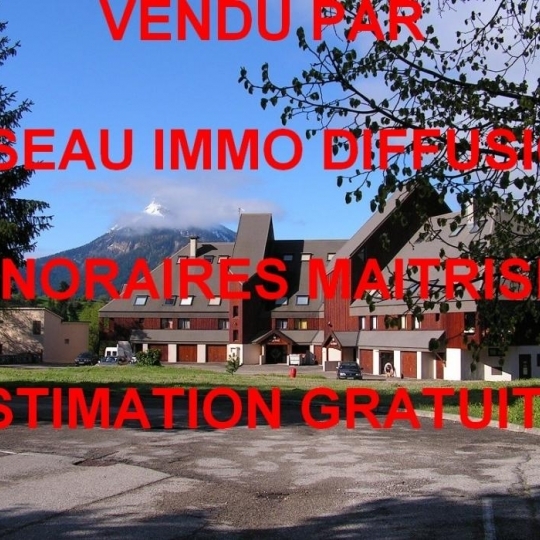 Alpes immobilier offers studios listings , apartments or villas in the MONT SAINT MARTIN - LA BUISSE - COUBLEVIE - MOIRANS - MONT SAINT MARTIN - MONTAUD - POMMIERS LA PLACETTE - PROVEYSIEUX - SAINT ETIENNE DE CROSSEY - SAINT JEAN DE MOIRANS - SAINT JOSEPH DE RIVIERE - SAINT JULIEN DE RAZ - VEUREY VOROIZE - VOIRON - VOREPPE area. Alpes immobilier is at your disposal for all your real estate projects. Feel free your property near POMMIERS-LA-PLACETTE. We hope you enjoy browsing our site www.alpesimmobilier.fr in Isère. For ease and convenience, our website alpesimmobilier.fr is accessible from any devices (desktop, tablet, smartphone).